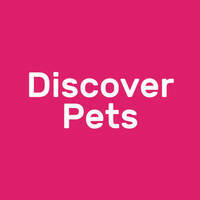 Discover Pets is a place for all furry friend lovers, catering products and services to meet a wide range of pet needs! 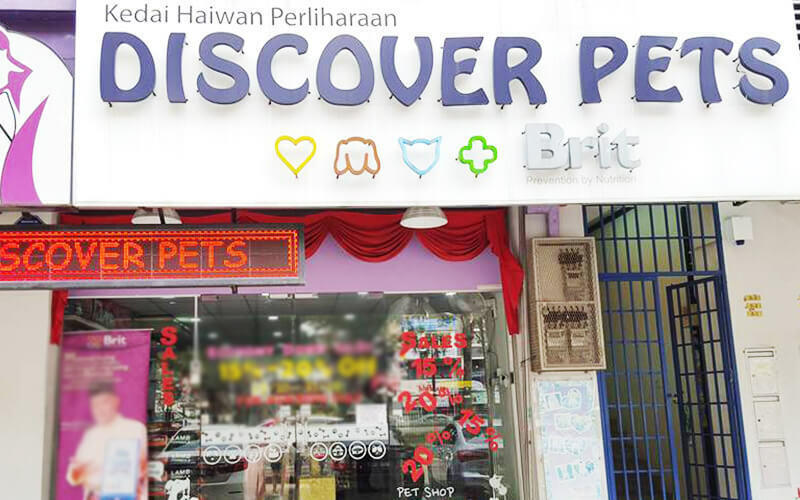 Come shop here for pet products such as pet food and toys or send pets here for a makeover using their professional pet grooming services. Discover Pets also has a pet hotel service that provides a home away from home for pets while their owners are away on travel.